Product prices and availability are accurate as of 2019-04-12 01:40:44 EDT and are subject to change. Any price and availability information displayed on http://www.amazon.com/ at the time of purchase will apply to the purchase of this product. 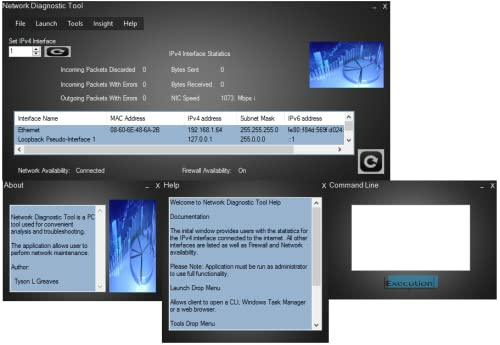 Analyze and troubleshoot networks using Network Diagnostic Tool. 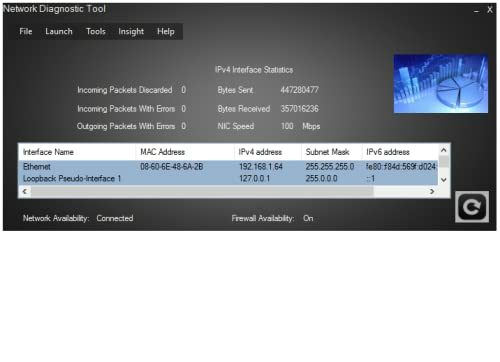 Conveniently gather IPv4 stats and monitor all network traffic of NICs. Includes access to a speed test, a packet analyzer, internal and external port scanners. 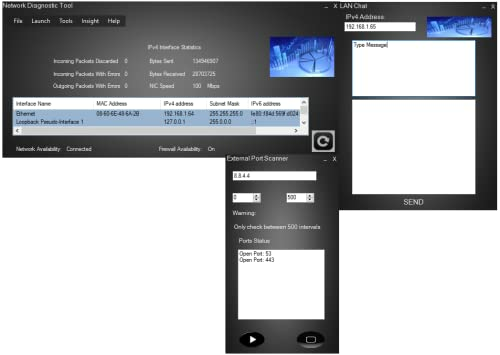 Contains a LAN application users' chat, networking reference material, CLI access and soft/hard reboot capabilities. Easy access to Windows Firewall Management and Network Management.